Purdue's President says he's in favor of a Catholic dorm on campus and a business which will help parents of incoming Chinese students pay for their kids to have a friend on campus. A recent study shows Republicans -- the group that elected Purdue University President Mitch Daniels to two terms as governor -- have a souring view of whether higher education is worth it anymore. 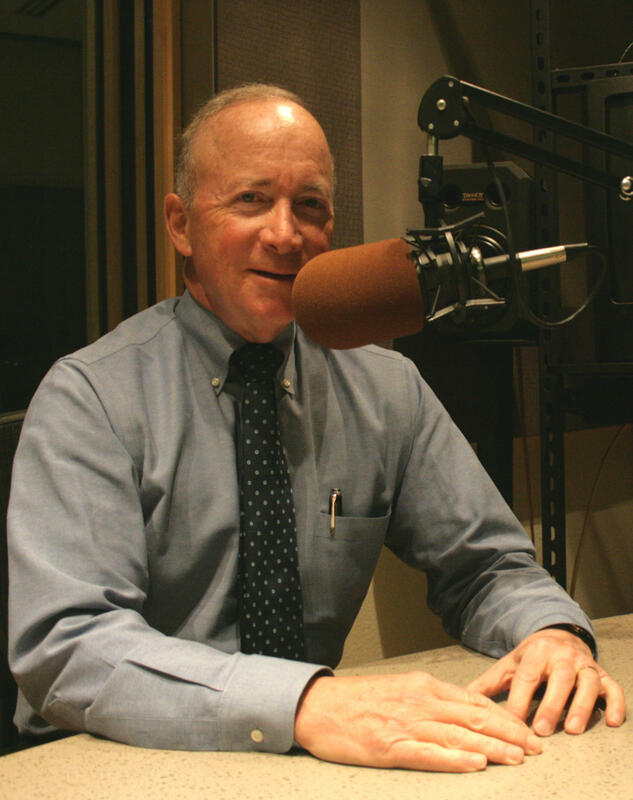 So on this edition of WBAA's Monthly Conversation With Mitch Daniels, we ask him why conservatives might see college as less of a good influence, even as Democrats see it as more and more worthwhile. Also in this half hour, we take a look at how Purdue is catering to certain groups of students. President Daniels is backing a company run by two recent alums that will allow Chinese parents to buy friendships for their incoming freshmen -- which Daniels admits is evidence that Purdue hasn't done a good enough job assimilating its large international student body. And what does he make of a proposed dorm that would cater to Catholic students? Is it a step on the slippery slope of separation between church and state? And what would he say if an atheist group wanted the same treatment?